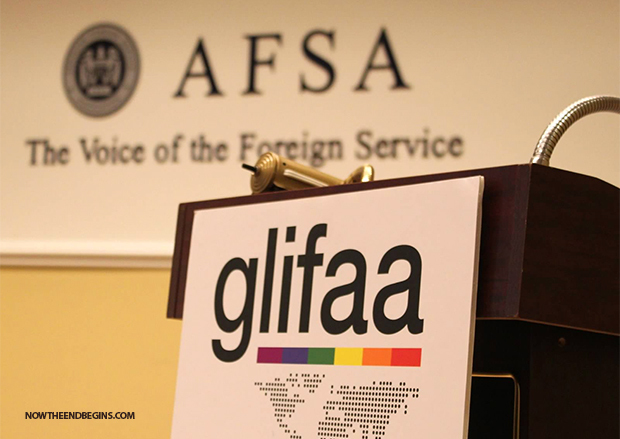 Obama Regime ( adminstration ) Appointing LGBT Ambassadors to Spread Homosexual gospel Worldwide!! With all the things that Obama and Company should be concerned with – Iraq, Syria, ISIS, Benghazi, IRS,VA Death Lists – the very idea that this nonsense is at the top of their To Do List should be telling you everything you need to know about their agenda. 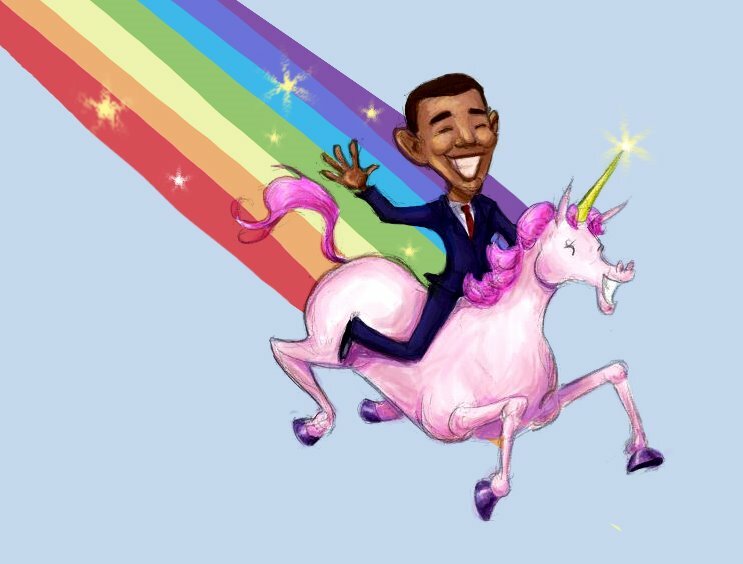 Barack Hussein Obama and the Radical Left have hijacked and occupied the White-House, and are using it as their LGBT bully pulpit to destroy this nation. This will not end until the American people – the dear, sweet, stupid, gullible American voting public – finally decide that they have had enough and vote to take out the trash. But if and when that day ever comes, it just may be too little, and way too late. Hanoi John Kerry is TRAITOR and muslim brotherhood sympathizer!! Obama is the First GAY ( Homosexual ) President of the USA, who is a TRAITOR and muslim brotherhood sympathizer supporter!! h/t: Now The End Begins!! « Schmuckretary of State John Kerry gets humiliated by Egypt! !